The Top 10 Cutting Supplements for 2016 represent two clear trends as customers quickly ready their bodies for summer holidays and the beach, Dry Hard Shred and Effective Dose. Customers are voting with their wallets as many older products have fallen off the Top 10 Cutting Supplements list from last year and new innovations have taken their place. This year’s list sports several new members all representing the trend including a serious stack and a couple of estrogen blockers. In addition, the upward mobile products all represent higher doses than their competition. 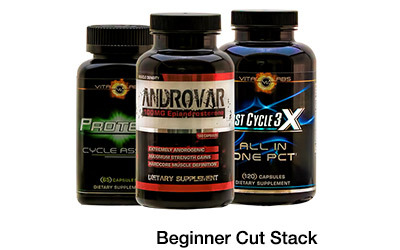 One Cutter in particular (the fastest trending in fact), Anabolic Trinity, is a stack of three serious anabolic agents each one with a market leading dose. It is conceivable that Anabolic Trinity could soon move higher as customers have been quick to re-buy and reuse it as well as give it very positive reviews. However, even with all the new additions to the Top 10, the top two cutters from 2015 are still on top. Osta Shred and Androvar both remain customer most favorite, each having a growing base of customers and ranking numbers that exceed their 2015 numbers. Customers continue to reuse and re-buy these products in the highest numbers, as well as back them up with positive comments. Our rating process has stood the test of time and it still intact. Products are ranked by repeat sales, customer reviews and our Pro Support Staff’s experience using the supplements plus guidance and discussions with customers. 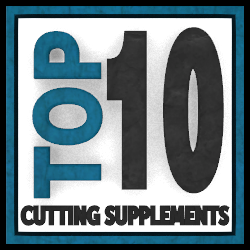 We proudly announce the TOP 10 CUTTING SUPPLEMENTS for 2016. Many new hard lean muscle builders have made their way to market. 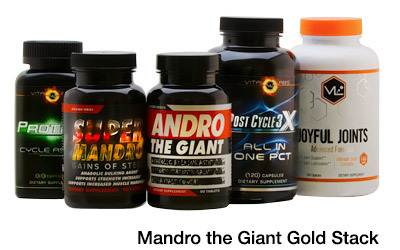 Strong Supplement Shop is the largest supplier of these products worldwide and this list represents the Best of the Best. A standout dual agent lean hard muscle maker with great reviews offered at an industry leading value. One of the few anabolic agents on the market that offers a full 8 week supply (120 capsules) as opposed to 4 weeks (60 capsules). Strong enough for the experienced but light enough in reported side effects so a beginner with a serious desire can handle it and get the size gains and definition they desire. Loggers have reported strong gains in hard lean muscle kicking in about week 4 of a cycle with a corresponding loss in fat. 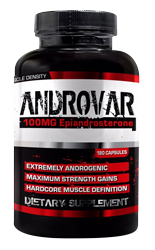 Like Osta Shred Androvar is big on value offering users up to an 8 week supply (180 capsules) in one bottle giving them full freedom when it comes to how aggressive they would like to dose. In 2015 we saw Androvar rise to the top with user’s reporting great gains in lean hard muscle mass, strength, and fat loss. 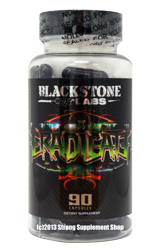 In 2016 Hard Rock Supplements upgraded the formula with a new pharmaceutical delivery system that potentially increases the absorption of the main compound six-fold. Similar to Osta Shred, users have reported that they really start to notice the effects around the 4 week mark. Reviews have been strong and with the new upgrades, Androvar is looking to grab the No. 1 spot from Osta Shred. 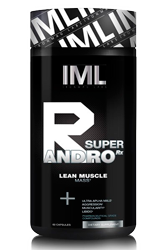 Anabolic Trinity combines 3 potent anabolic agents for building lean mass, strength and improving muscle definition. 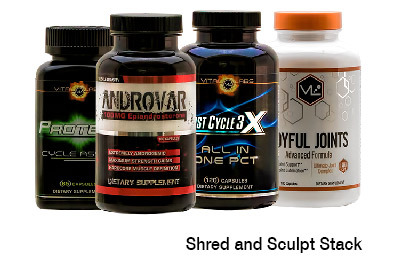 Hard Rock Supplements designed this supplement to be the next level beyond Osta Shred and Androvar. 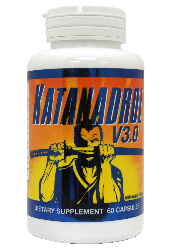 It is to be strictly used by advanced anabolic users. Feedback has been very strong on Anabolic Trinity, and even with its potency there have been few reported side effects. Released later in 2015 Anabolic Trinity is now out ranking many other supplements on the list as customer’s have been quick to re-buy and do multiple cycles in a short period of time. Follow that up with very positive reviews and results and you have this year’s star performer. A product of Assault Labs Nano Absorb Technology, Nano Genin is up to 600% more effective than capsule versions of other Laxogenin products. The new technology creates a nano sized particles of the compound which in turn get more of the ingredient into your system faster and for a longer period. Customers are responding giving the product high marks as well as loggers reporting very strong muscle gains and fat loss. Not all products can be made using the Nano Absorb Technology, but Laxogenin is particularly well suited to take full advantage. Over time customers have accelerated their re-buys of Nano Genin and the amount of positive reviews grew in at the same rate. Read all the Reviews Here. EPI 2.0 is the latest innovation from Vital Labs, a long time leader in the space. An effective product, with no reported side effects, EPI 2.0 got a great start right out of the gates and even though it was later to market its customer re-buys and reviews have been strong. Like similar compounds results are showing strong into the 4th and 5th week of the longer cycle and continue to build into the cycle’s end. A strong option for those looking to cut but do not want the risk of side effects.Read all the Reviews Here. 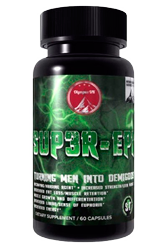 A newcomer to the Top 10 list, Sup3r-Epi provides a great value to those looking to reduce body fat and harden muscle, coming in 2 different sizes, essentially offering a 4 week and 8 week version of the product. This product was released in early 2016, so there has not been a tremendous amount of user feedback yet, but the ingredients are not new to the market and Olympus Labs comes in offering users powerful dosing, so in time we are expecting to see the feedback get better and better. Read all the Reviews Here. 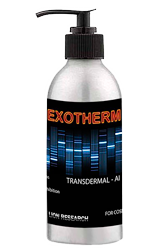 Arguably one of the most unique products in the top 10 this year, Exotherm is both an estrogen reducer and fat burner delivered with a transdermal delivery system. Users have reported its strength to be on par with products that are no longer legal, helping them to produce much drier, and leaner physiques while holding less water weight. Read all the Reviews Here. An Estrogen blocker that can be used by itself or in addition to almost any compound to reduce body fat, water retention, and increase muscle hardness. In the way that Eradicate reduces Estrogen, it increases testosterone thus helping to increase muscle gains and libido as well. Read all the Reviews Here. A product released in early 2016 and has been starting to build some buzz which has primarily to do with its new ingredient, Androsterone which is a stronger version of Epiandrosterone (an ingredient in many of the Top 10 products). Early feedback has been very positive, but it is still too early to tell where Super R-Andro will really find its place in the Top 10. Read all the Reviews Here. An anabolic agent that combines the 1-andro, which helps to increase muscle and decrease body fat, with fat burning and diuretic ingredients to shed water weight and body fat with a boost of energy.